This post has been sponsored by Yarden Winery. All opinions expressed are my own. The following message is for persons 21+. Please enjoy responsibly. 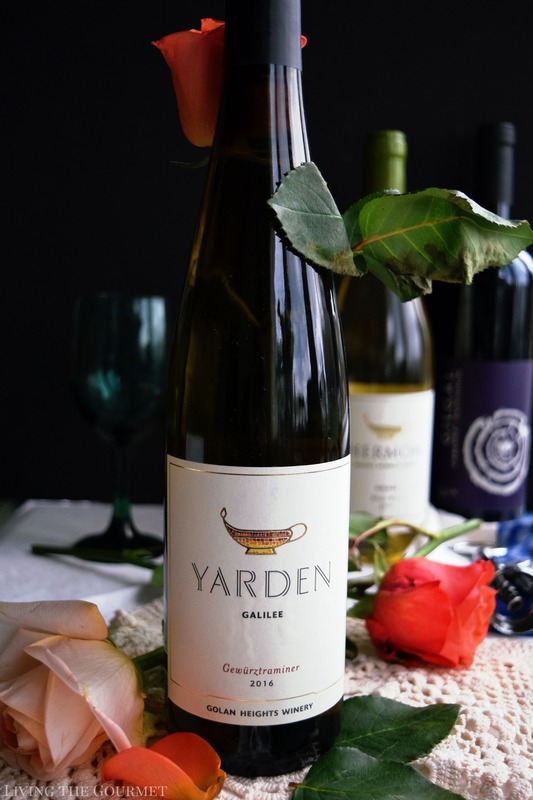 Early last month, I was contacted by the representatives of Yarden Winery, who has been a longtime friend of Living the Gourmet, and asked if I would be interested in reviewing a few of their bottles for the spring season. 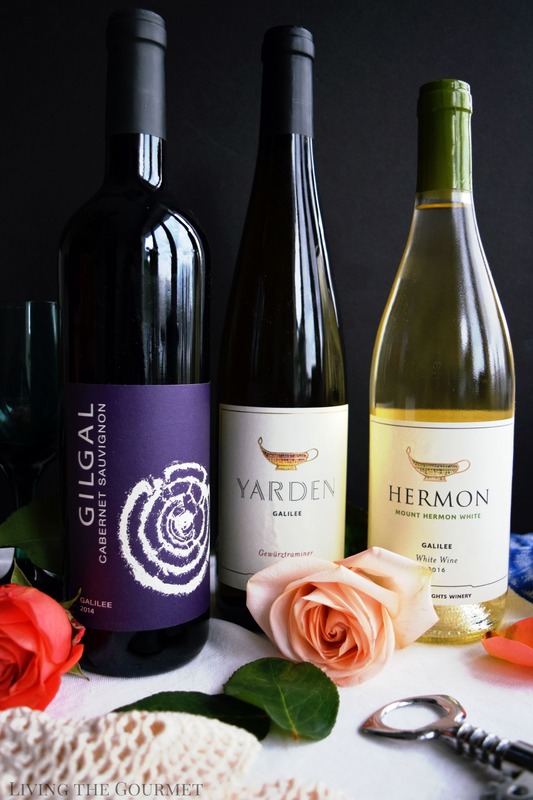 Naturally, I agreed and received three bottles, a 2014 Gilgal Cabernet Sauvignon, a Mount Hermon White 2016, and a 2016 Yarden Galilee Gewurztraminer. 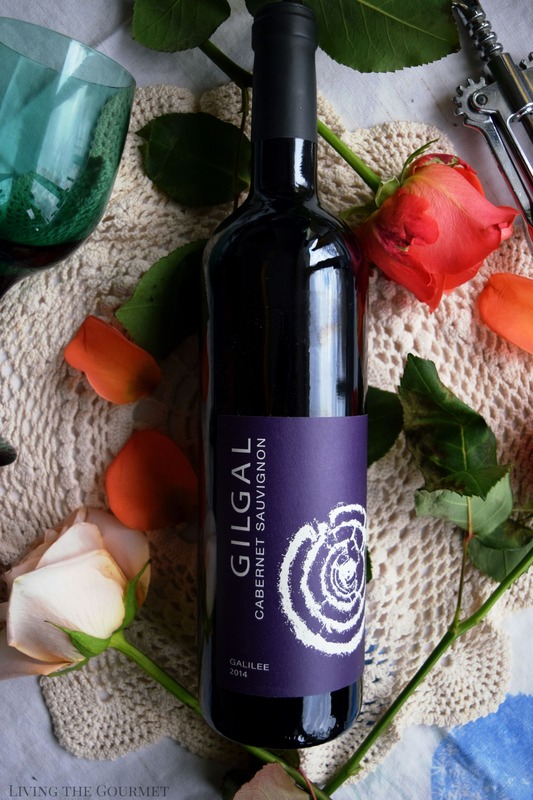 All things red being first, let’s start off with the Gilgal Cabernet. 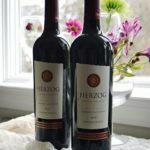 The wine introduces itself with a bright ruby coloration, with a fruit bouquet of red berries and sliced cherry off the top of the glass, with hints of earthy spices perforating deeper into the glass. On the palate, the wine is smoothly textured, carrying toasted oak and spice notes, framed in rich vanilla essences. For pairing, this is a medium to full-bodied wine, and so I would suggest hearty entrees. Think roasted steaks, red sauces, or lamb shanks with orzo. 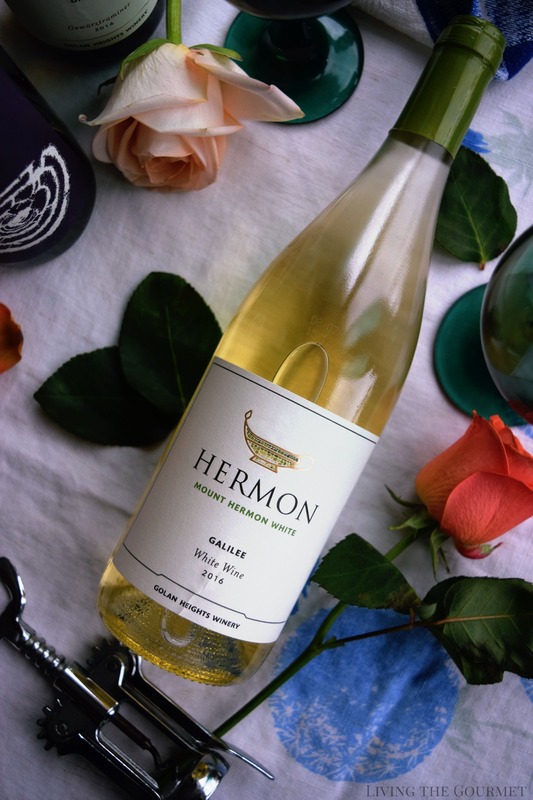 Up next, we have the Mount Hermon White which is a sauvignon blanc, Chardonnay, Viognier, and Semillon blend. 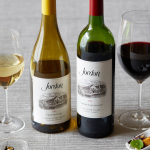 The wine greets with instantly fruity aromatics of juicy melon, sliced white stone fruits, and crisp green apple. On the palate, these fruit essences largely carryover, creating a very pleasant ‘for any occasion’ wine. 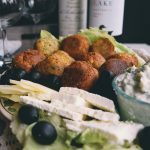 For pairing, think light appetizers, grilled white bodied fish, or light poultry. Up next, we have the Gewurztraminer – and you’ll be forgiven if this is a variety of grape you’re not familiar with. 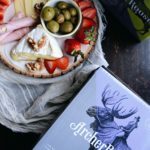 To start, the grape is grown almost exclusively in Alpine region stretching from Monaco across the northernmost regions of Italy, through much of Austria, and down to Montenegro. That said, only around 20,000 acres are devoted to this grape worldwide, making it a strikingly rare varietal due in no small part to the vine’s susceptibility to disease and ‘fussiness’ over soil quality. The juice of this grape is famously sweet, often being compared to Moscato or Riesling in terms of its flavor and aromatic profile. However, lychee is the wine’s telltale characteristic, along with grapefruit, smoked incense, and pineapple notes appearing in ‘quality’ incarnations of the varietal. That being said, today’s Gewurztraminer introduces itself with honey-laced ginger aromatics veiled over its lychee core, with sweet ripe pineapple perforating deeper into the glass. 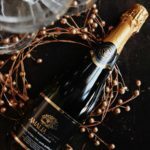 On the palate, the wine is quite fruit-forward, with the lychee from its aromatics carrying over quite noticeably, with hints of pineapple and perhaps peach rounding out the profile. For pairing, this is a difficult varietal to pin down as there is no real ‘orthodoxy’ here, and experimentation, trial, and error, to find ‘what works’ is really the best, most advisable course of action. With that in mind, think stir-fried beef strips for slightly dryer varieties of the wine, or perhaps an appetizer spread of hummus with herbed flatbreads. 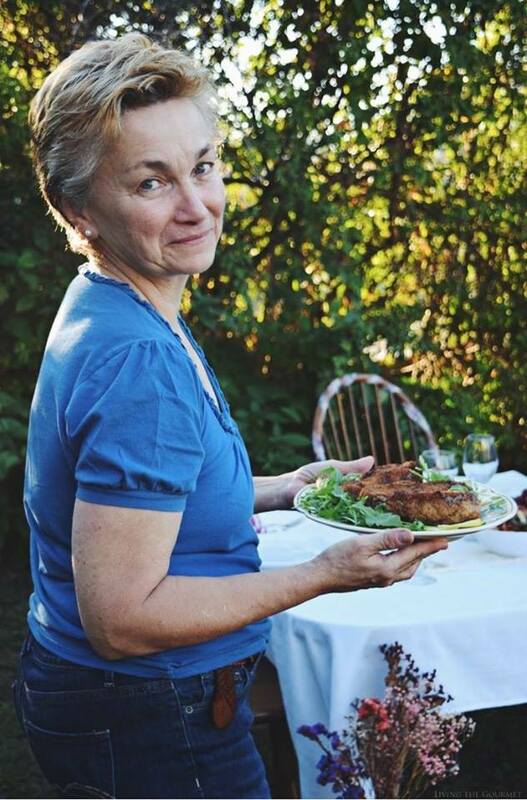 On the heavier side of the spectrum, duck with a sweet ginger glaze or sweet ginger dipping sauce could also work quite nicely for varieties of the wine with a slightly more ginger-centric flavor and aromatic profile would work excellently. That said, I was very pleased with all three of the wines and can wholeheartedly recommend them to my readers.